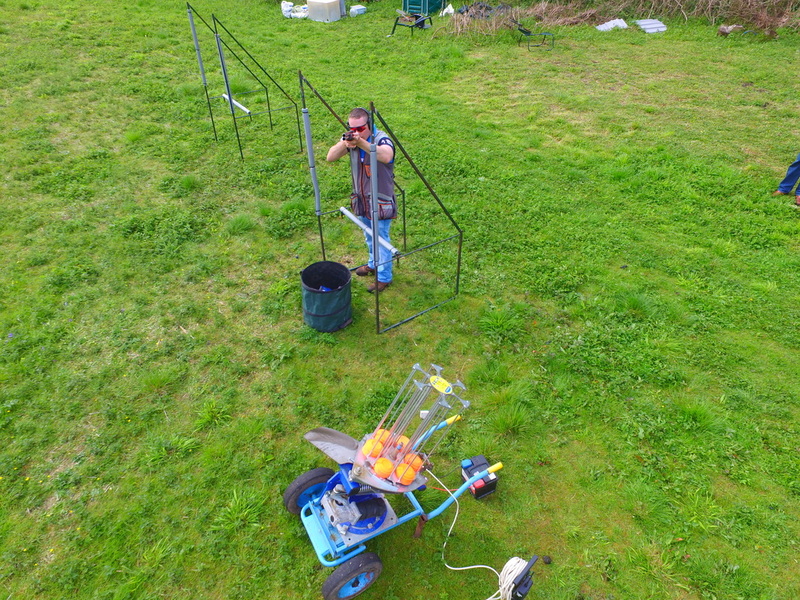 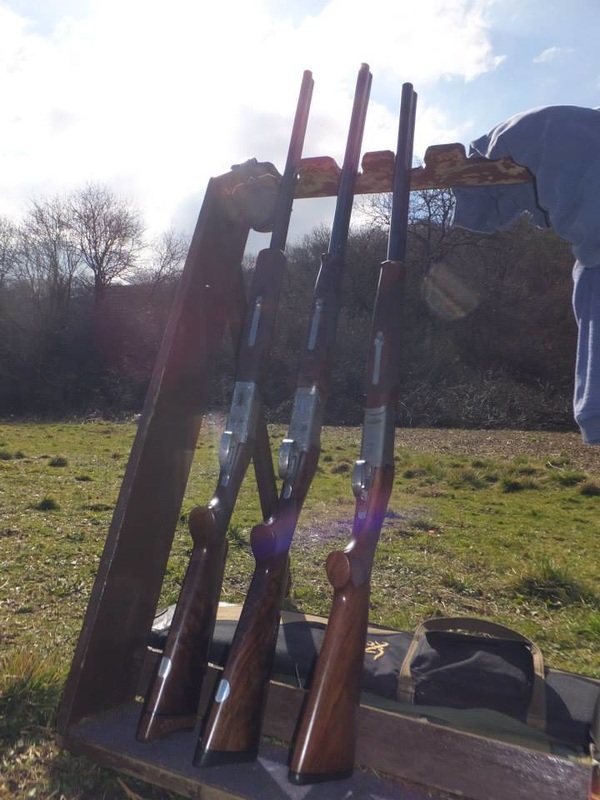 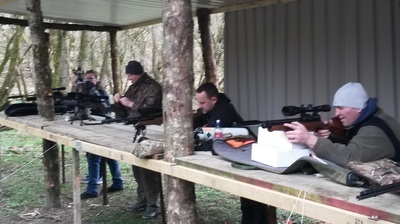 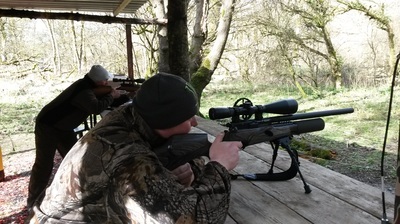 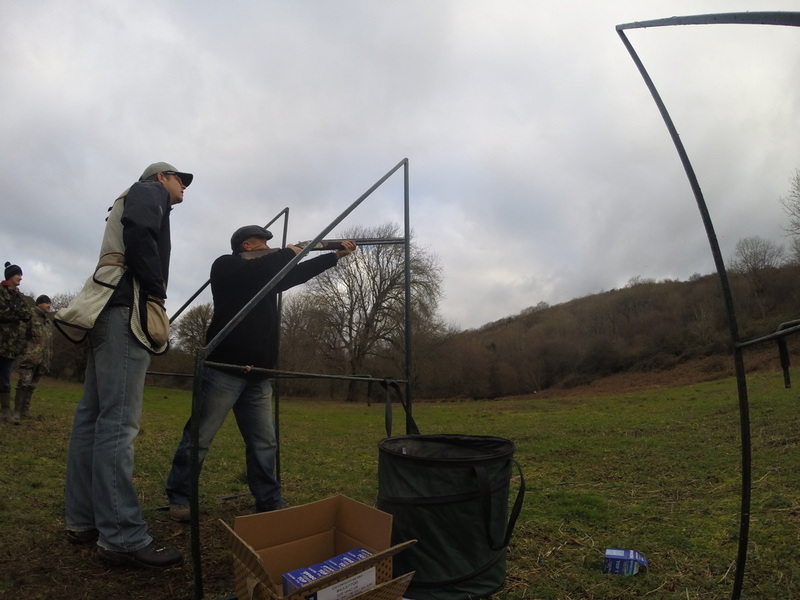 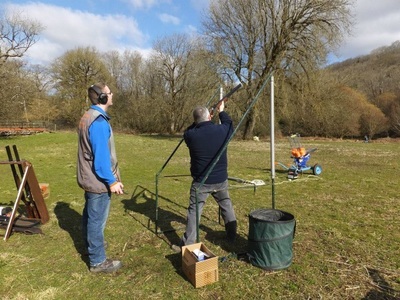 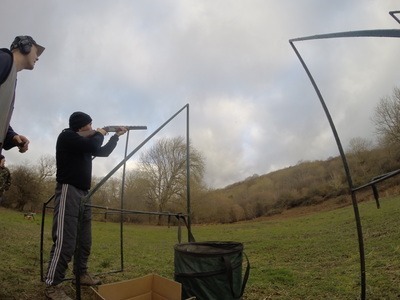 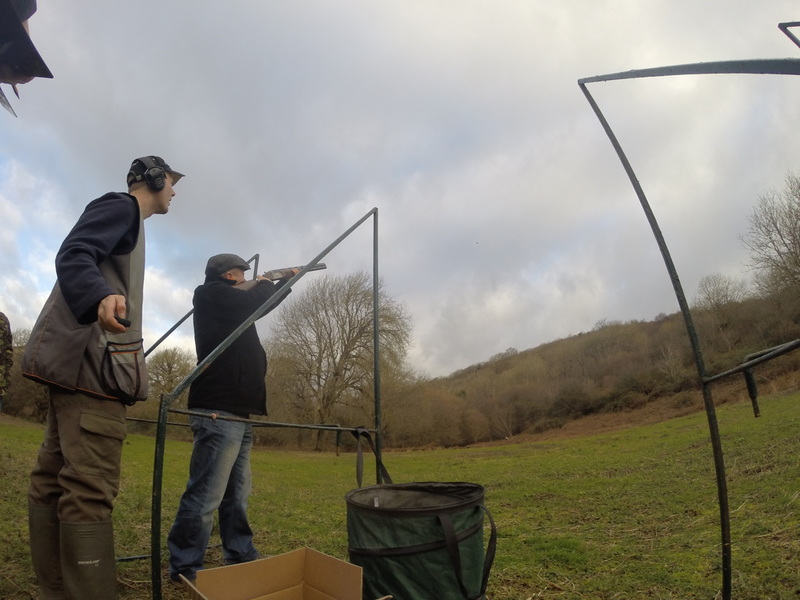 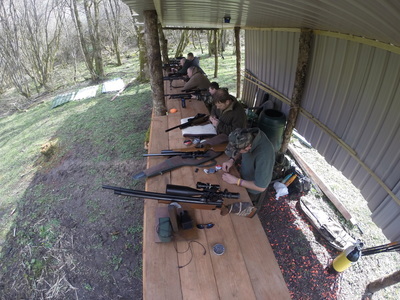 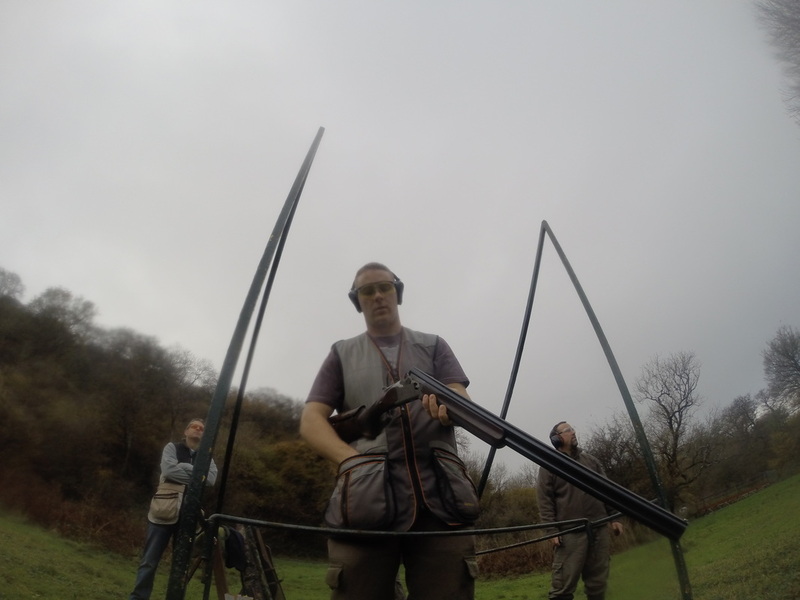 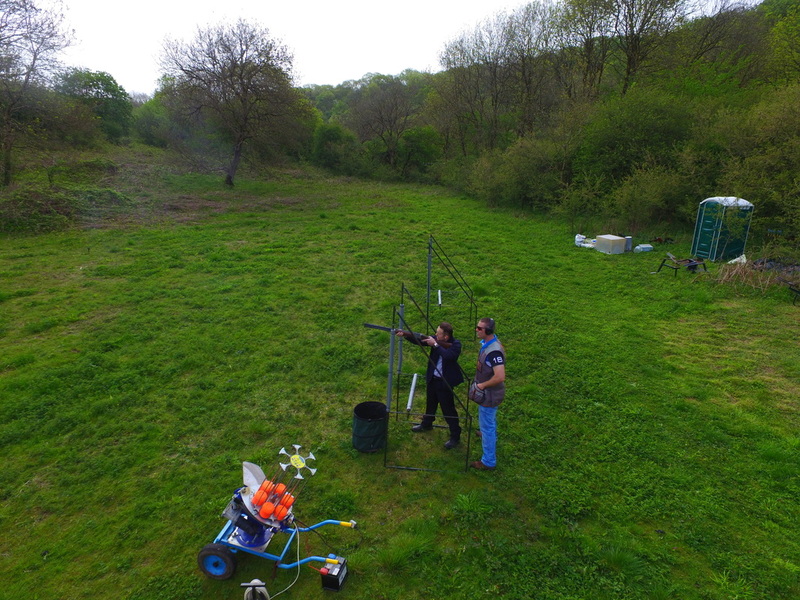 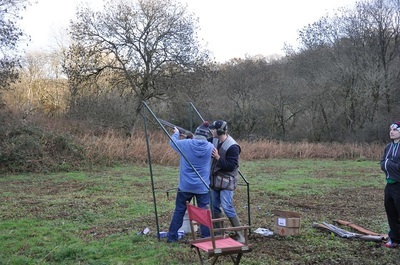 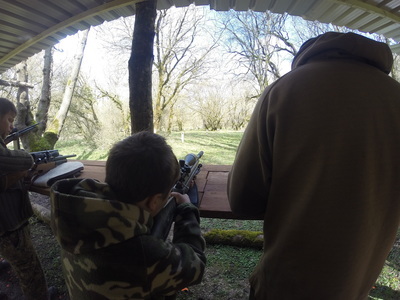 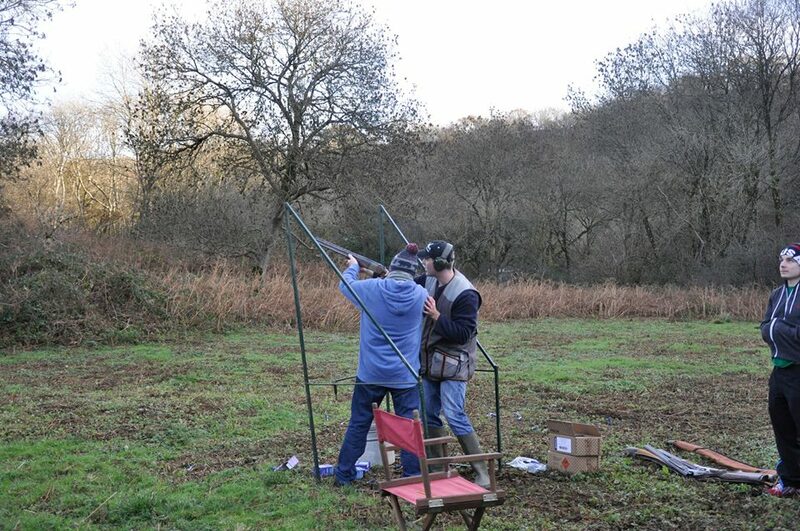 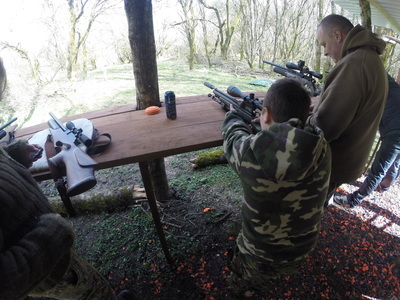 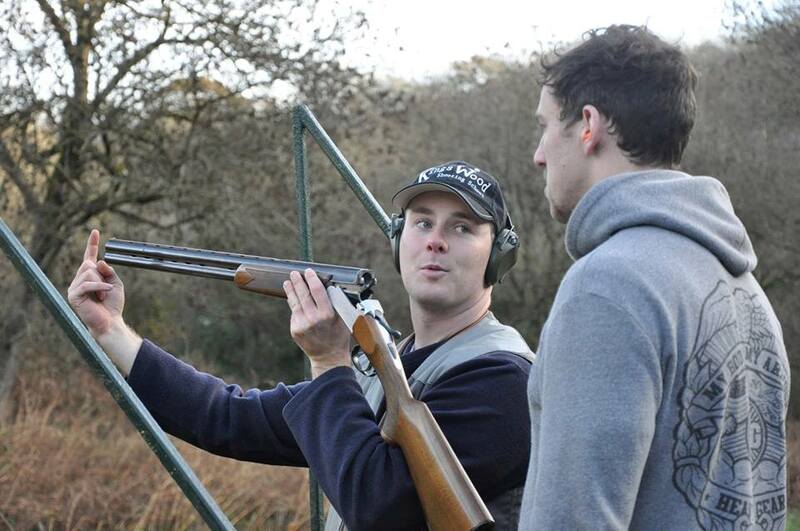 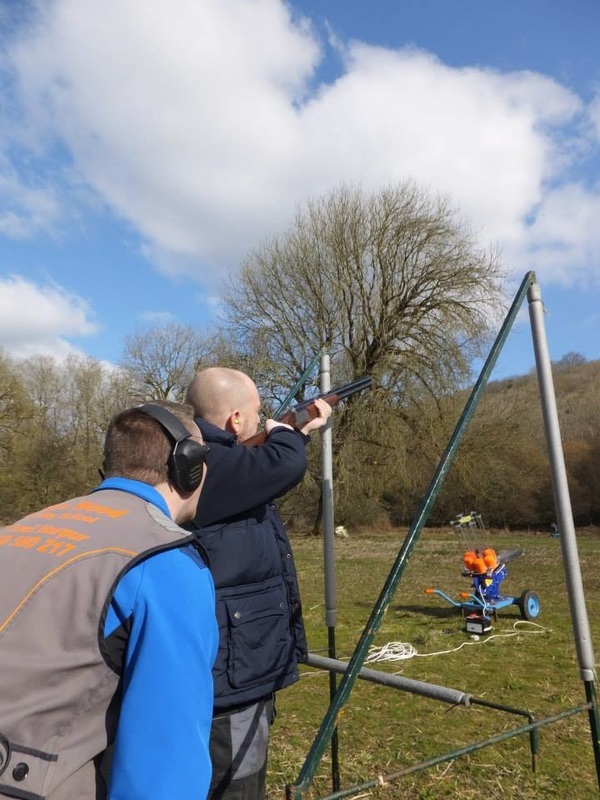 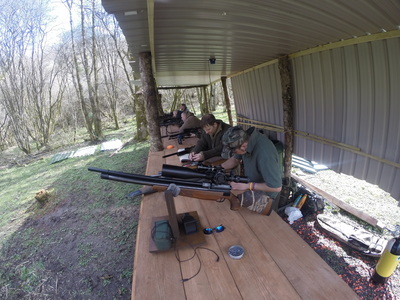 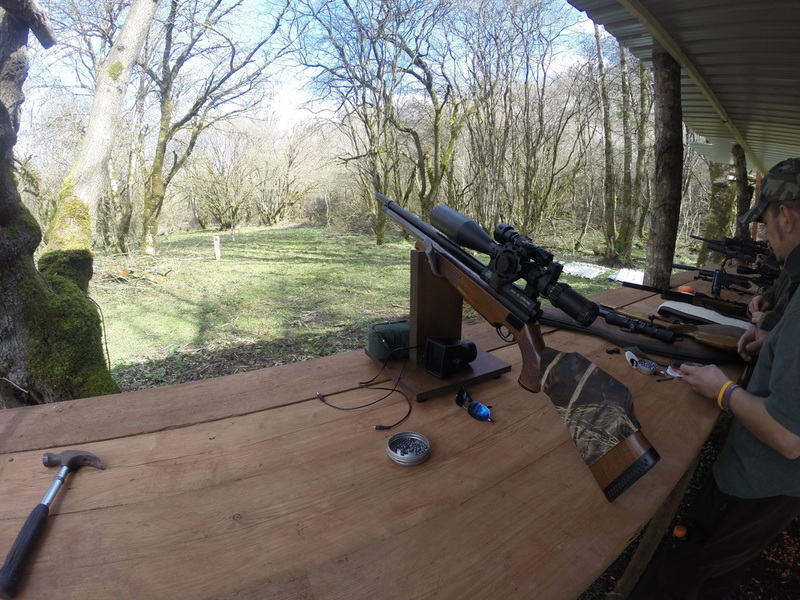 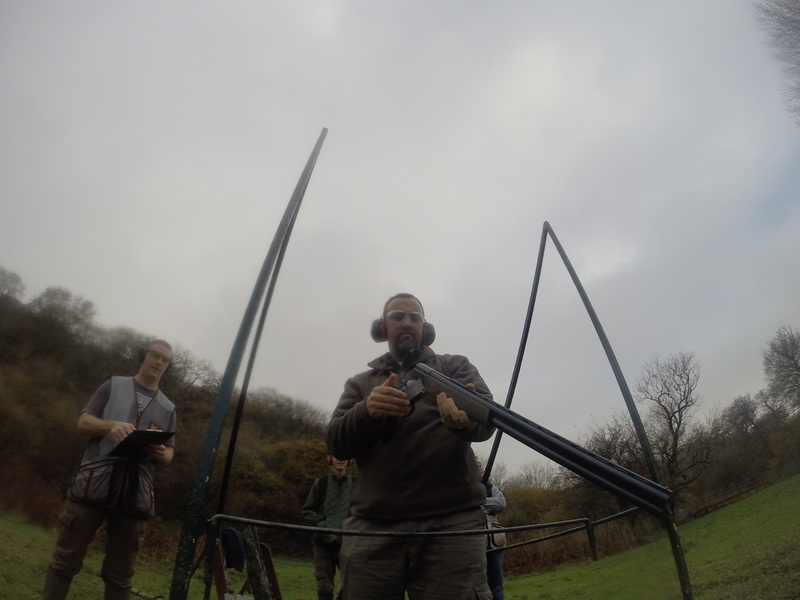 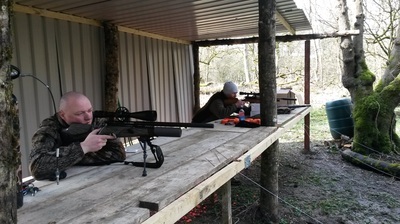 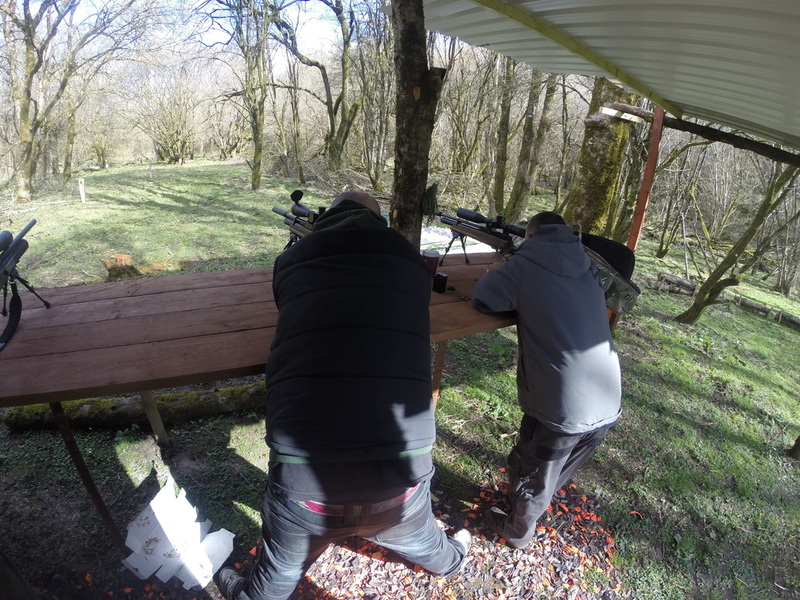 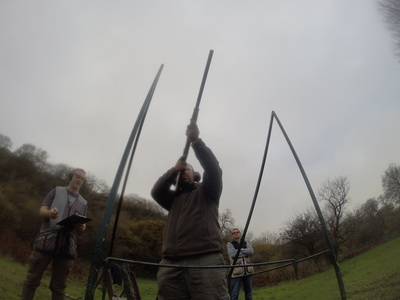 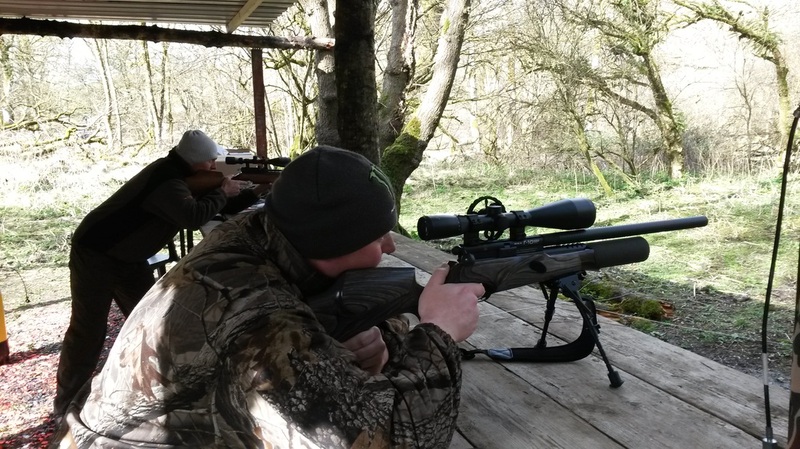 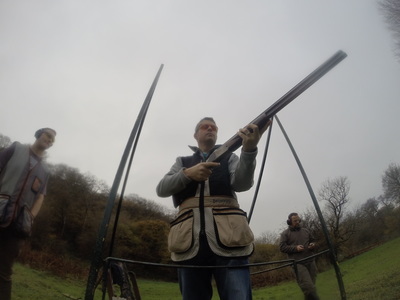 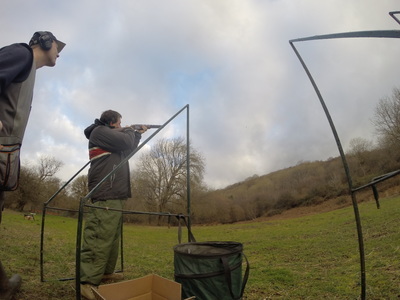 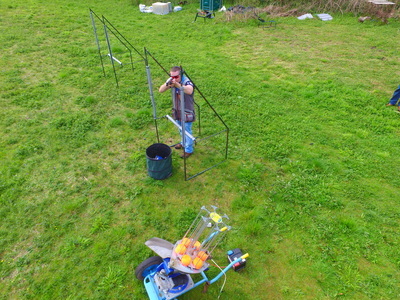 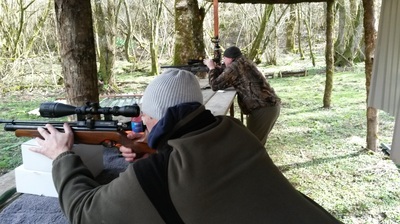 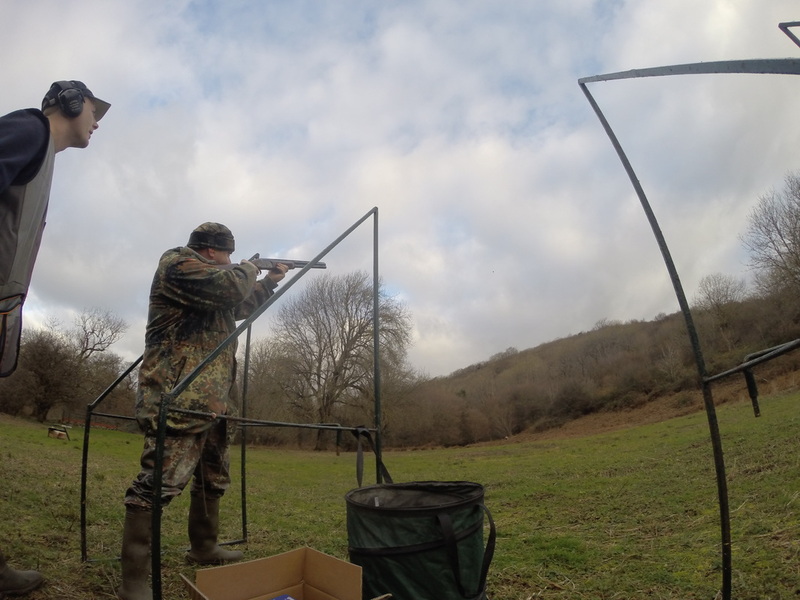 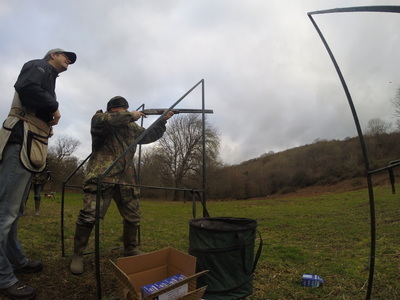 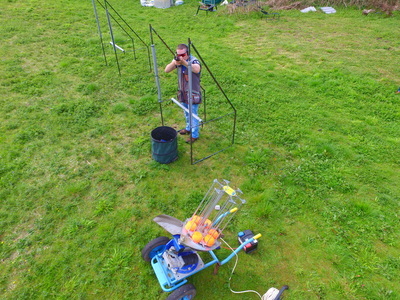 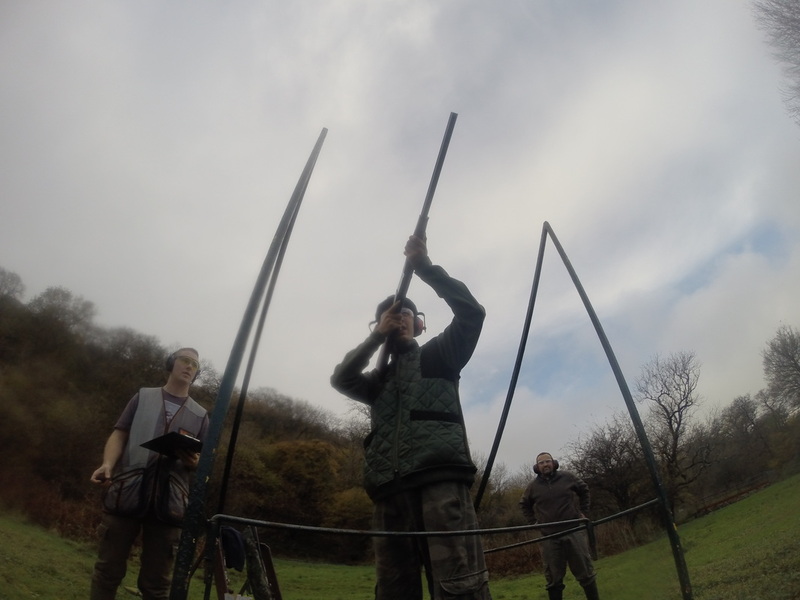 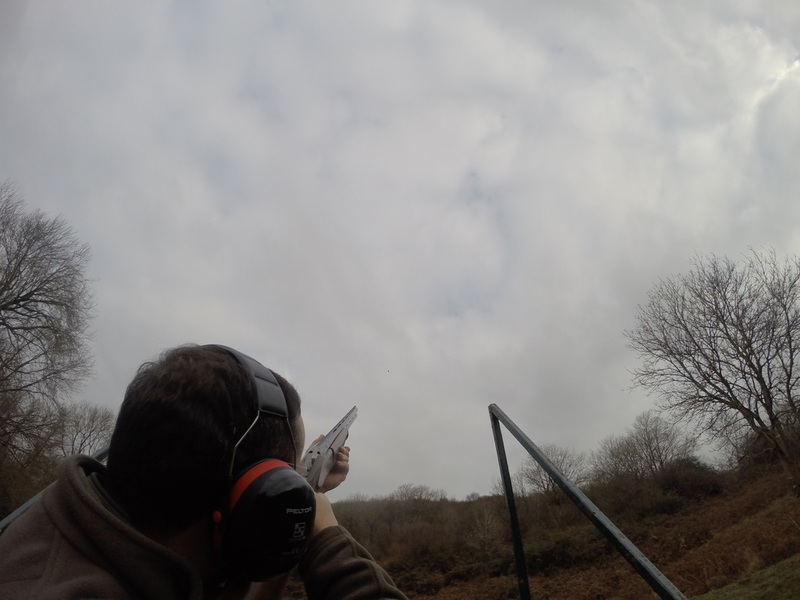 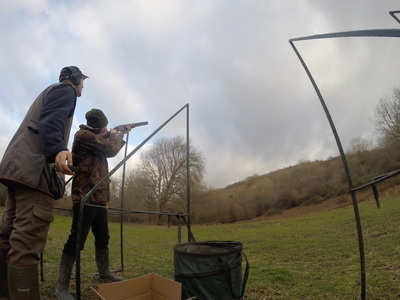 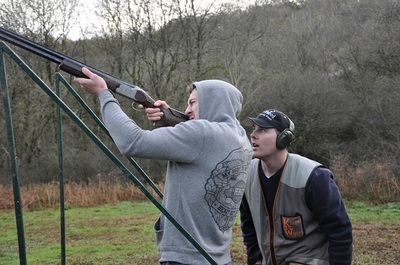 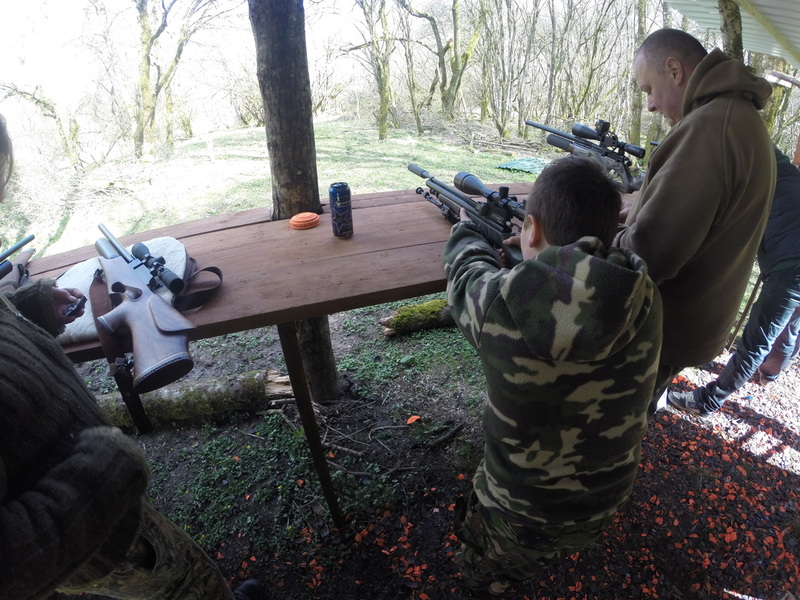 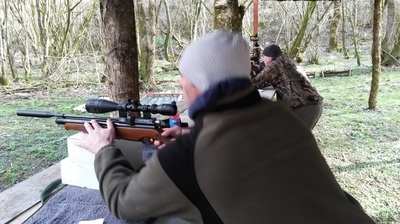 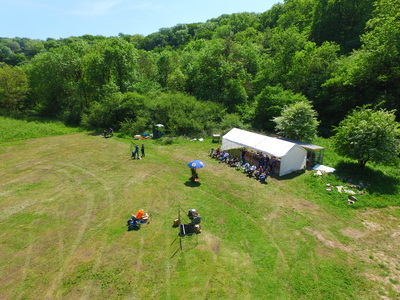 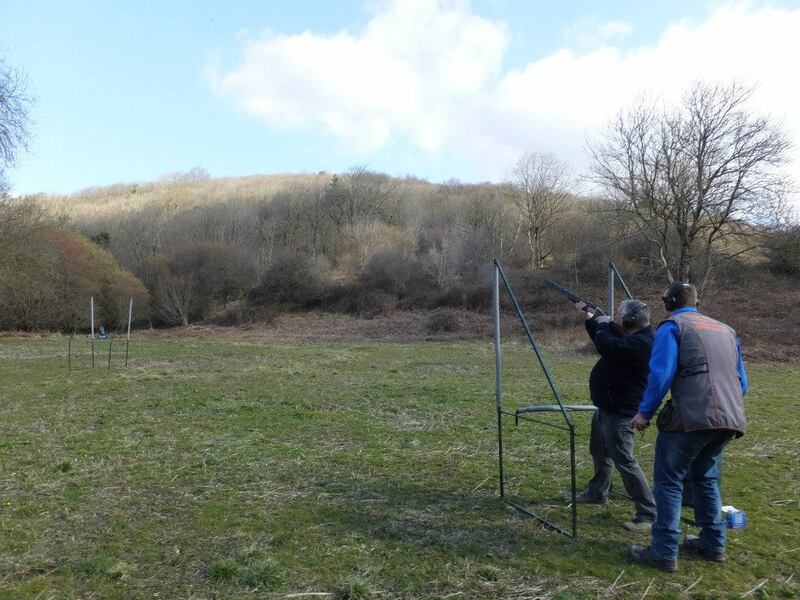 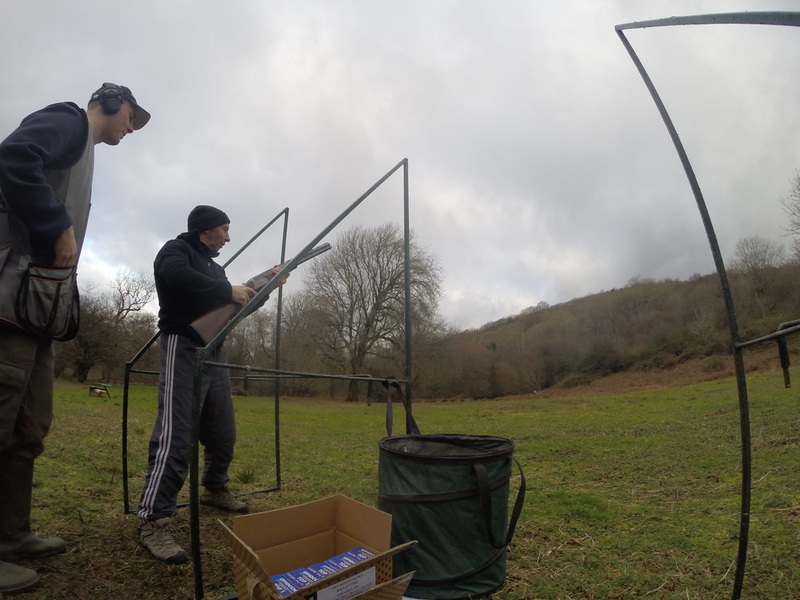 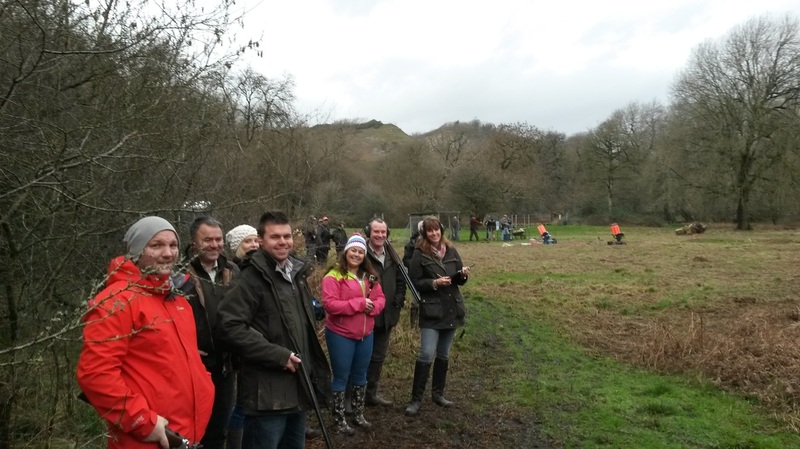 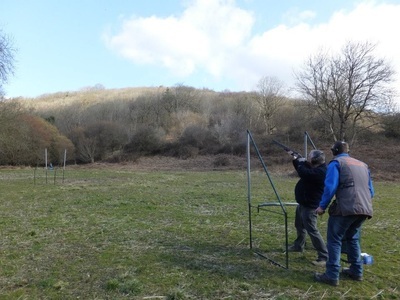 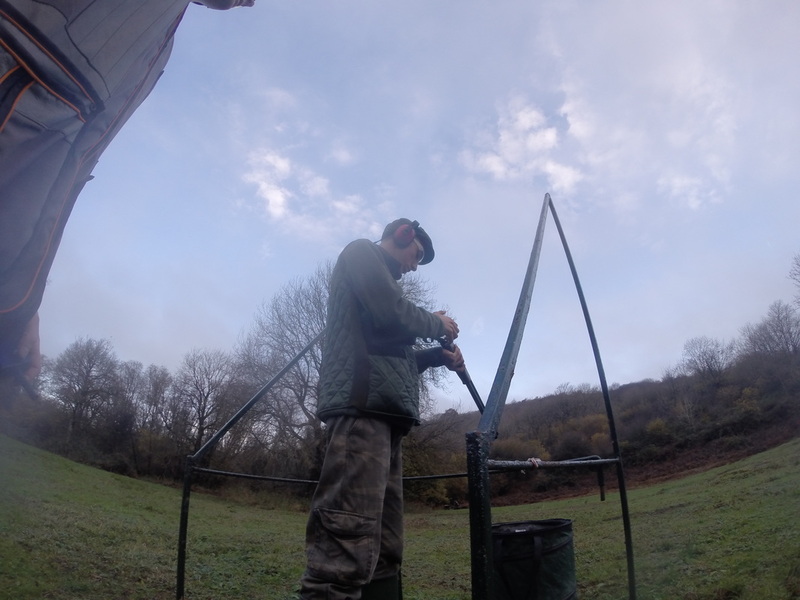 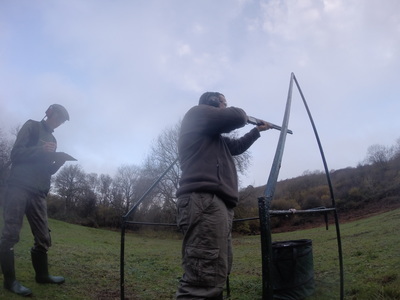 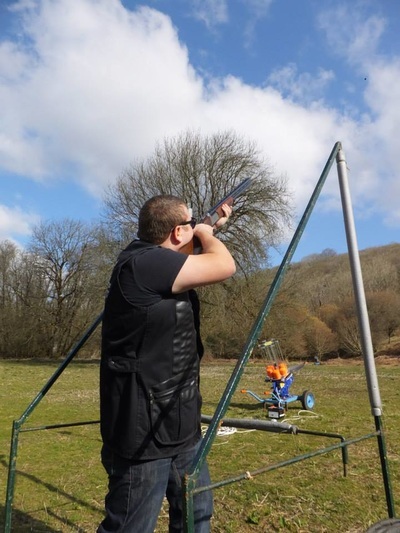 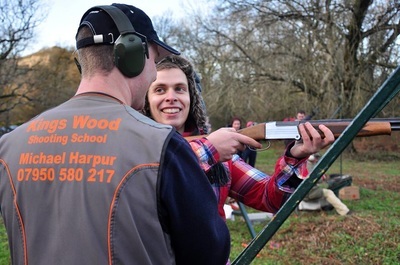 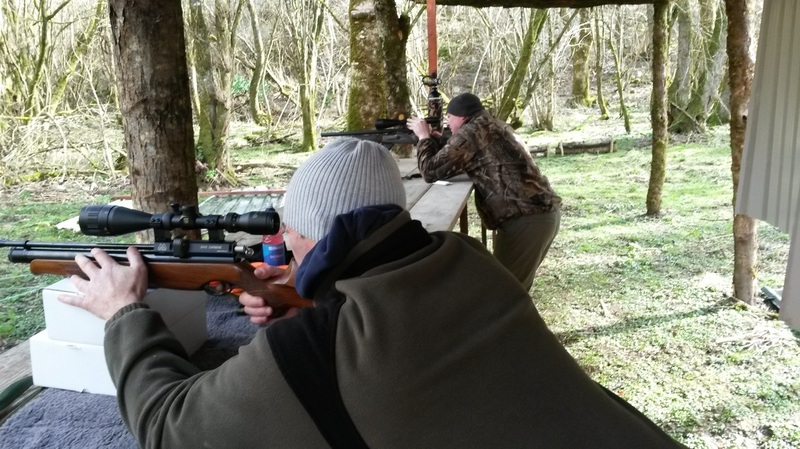 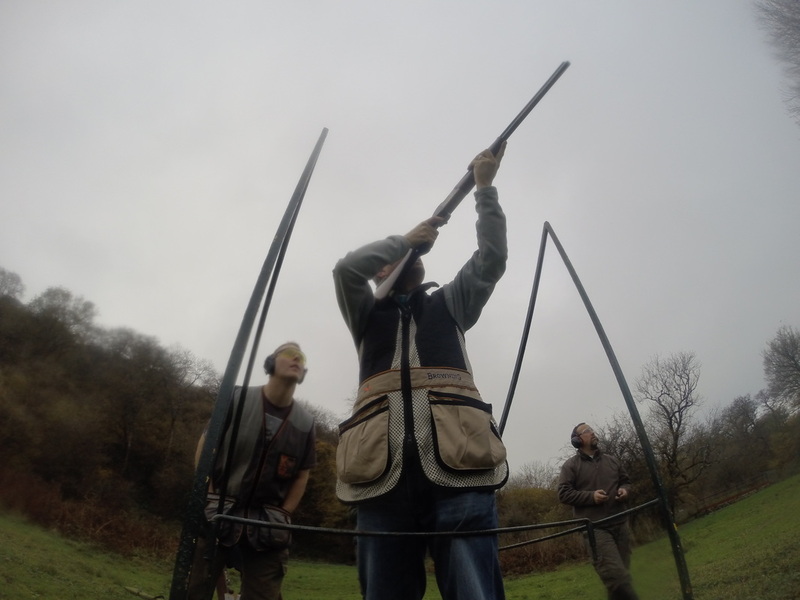 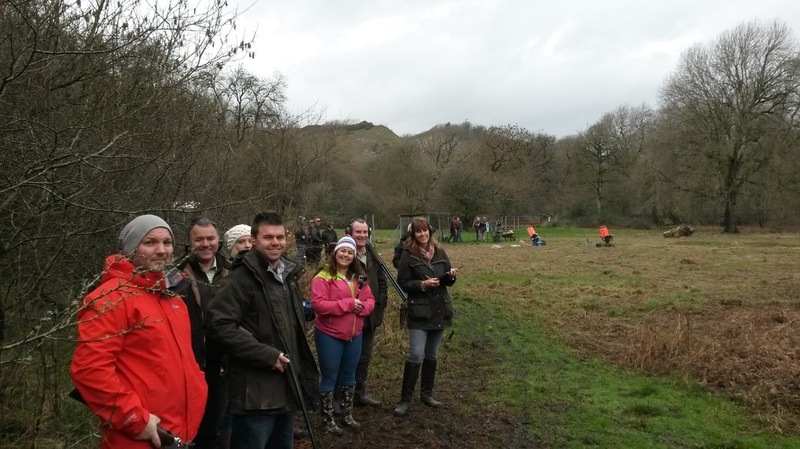 We offer shooting LESSONS for new and experienced shooters. 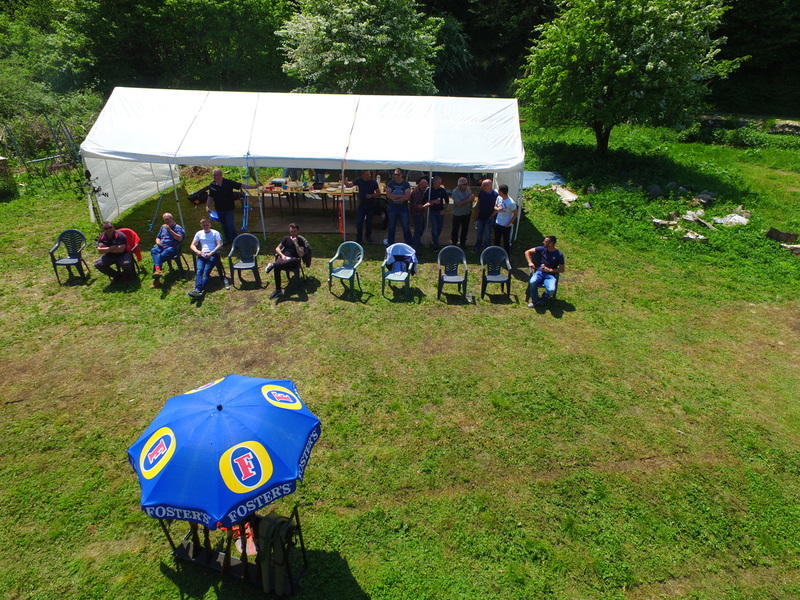 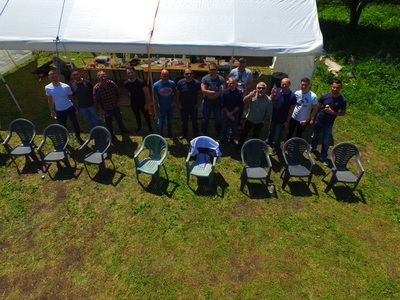 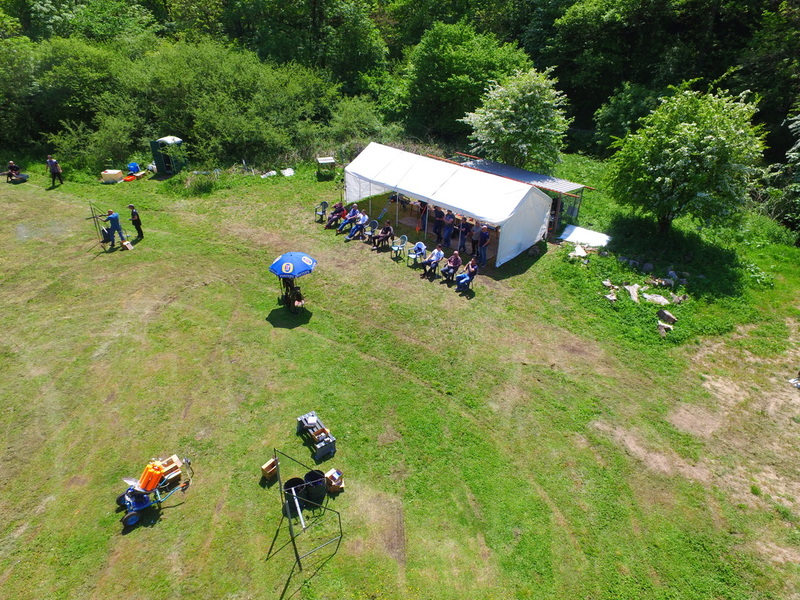 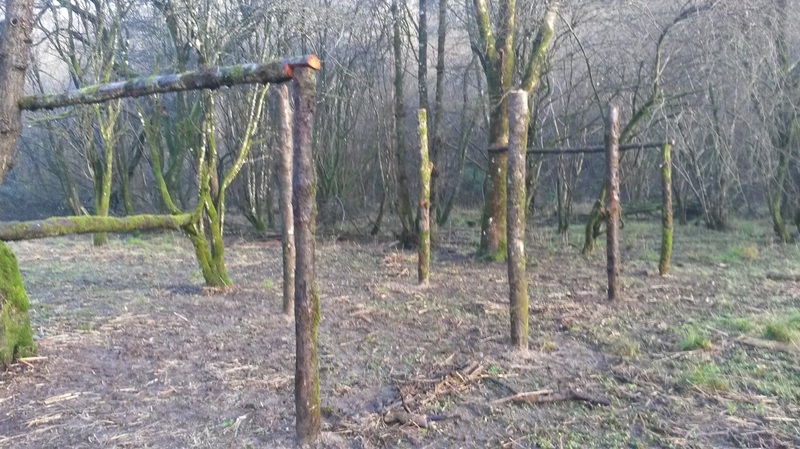 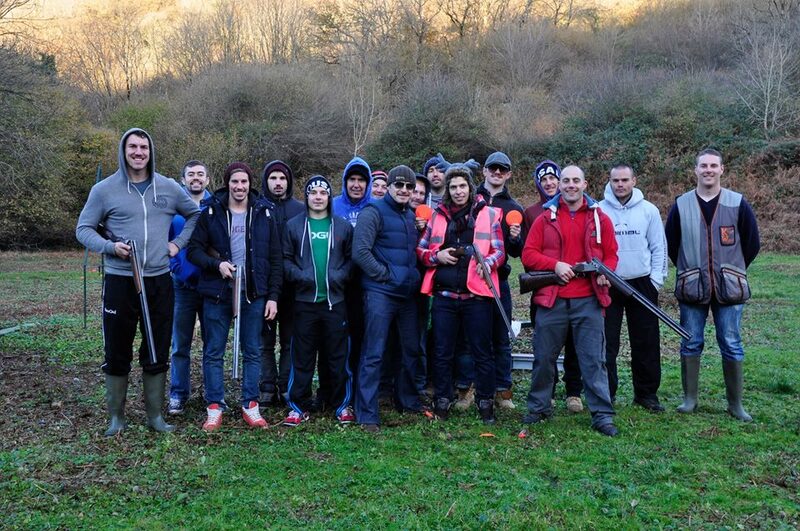 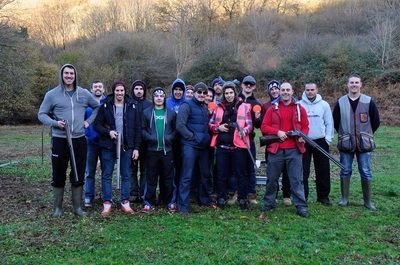 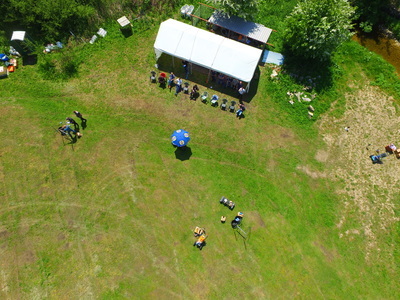 CORPORATE EVENTS which are ideal for team building, parties or stag and hen do's. A little something for the game shooters with our SIMULATED GAME targets. 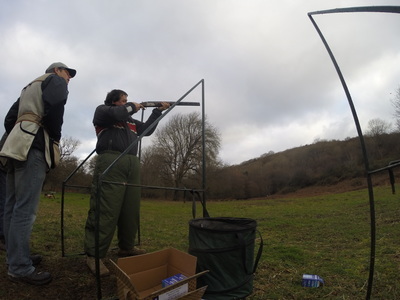 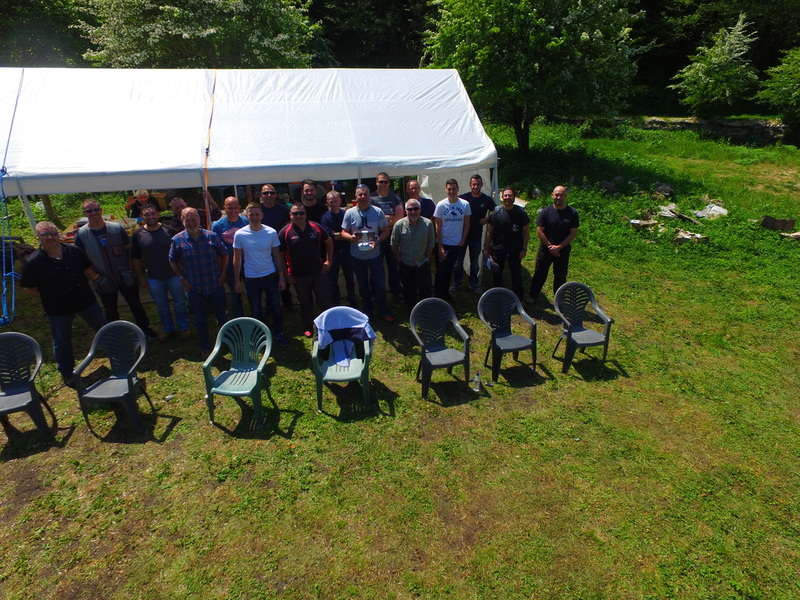 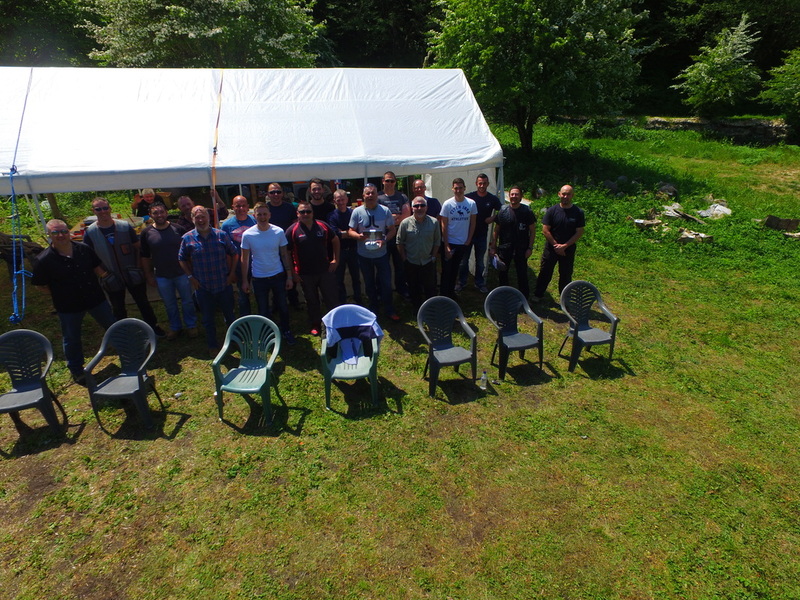 PRACTICE is available for those who just want a few shots, check our EVENTS CALENDAR and join us on one of our practice days. 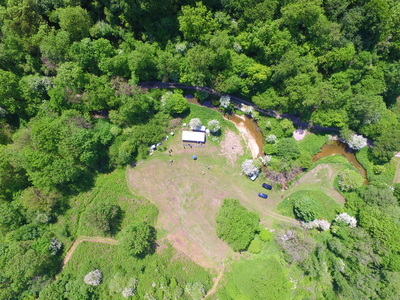 2 Minutes from the A48 and only 10 minutes from the M4 junctions 35 and 37. 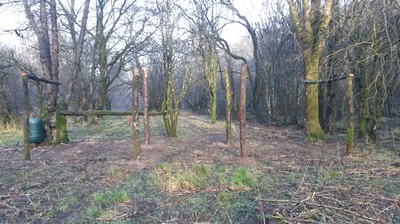 Follow the road until you see the sign for Kings Wood and turn left. 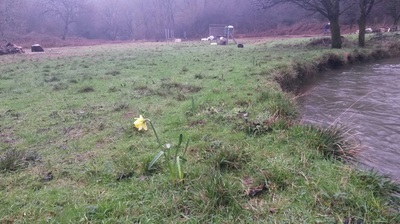 Follow the road through St Brides. 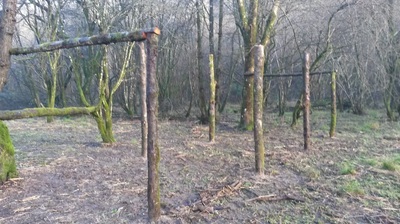 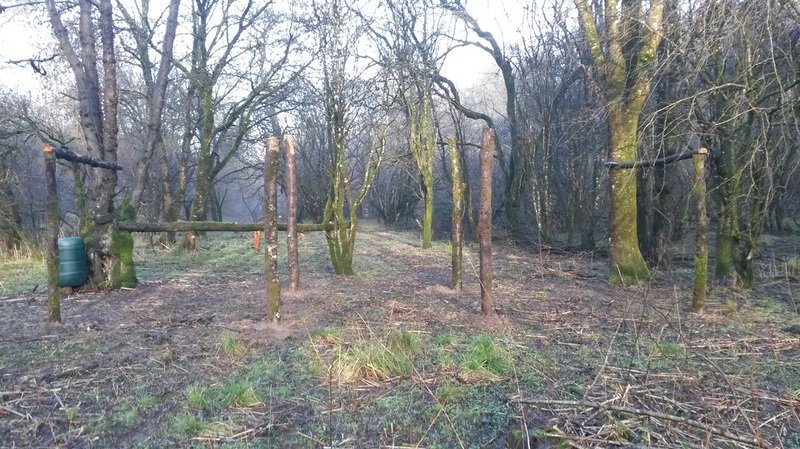 Go over the cattle grid as you leave St Brides and turn right at the sign for Kings Wood.